HomeSoftwareMartvault Opens in Nigeria plans Limitless Mission. 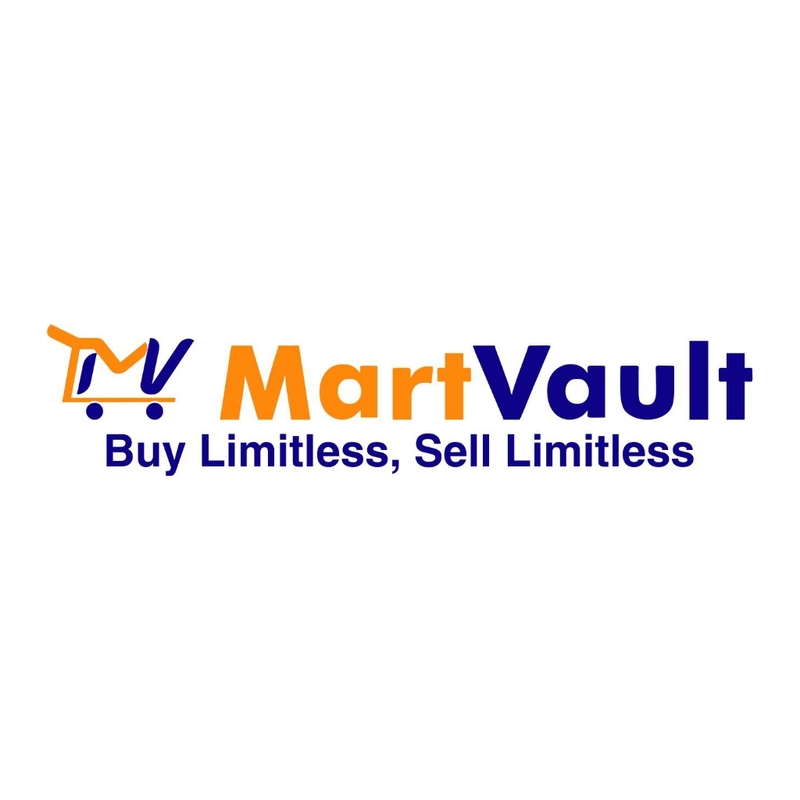 Martvault Opens in Nigeria plans Limitless Mission. The newest big player in online commerce lands on Nigerian shores. 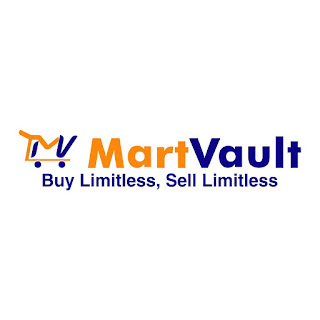 August 30, 2018 - Martvault, a Product/Service of OPAD Melange Nigeria Enterprise opens it's market platform in Nigeria with the plan of creating various market avenues of buying and selling transactions possible on a single hub. Martvault is centered at creating a hub (marketplace) where buyers and sellers meet , where real life sellers can sell by registering a shop/store on the platform (vendors), and to kick off with an online ticket for event and cinema tickets. 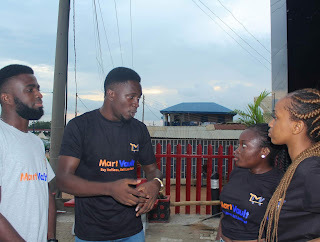 Director of Martvault, Adeodtun Oyinloye, stated, "Martvault aims to be Nigeria's and Nigerians number one marketplace, allowing for ease of business transactions in the online space. Our marketplace is live and anyone can post an ad for an item they want to sell and the product is accessible to the whole Nigeria. Presently, the vendors is yet to be launched as it is going to be launched with our Mobile App sometime later but for now we have marketplace and tickets." Martvault also has a great and fantastic user interface and design that makes the platform easy to use, couple with their responsive customer services, Martvault has made it easy to signup on the platform, place ads, place event tickets, and even order cinema tickets. Martvault also has a platform where you can place event tickets among others. It is also to be noted that it easy and free to place event ticket on this platform.